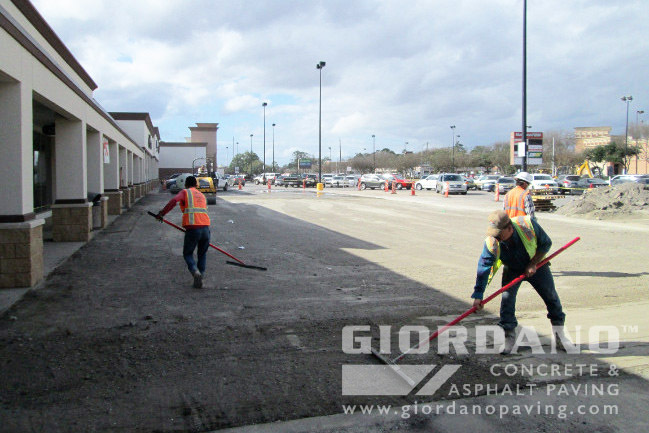 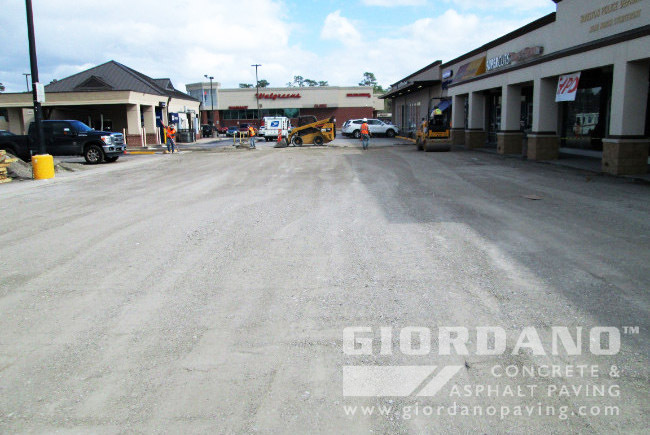 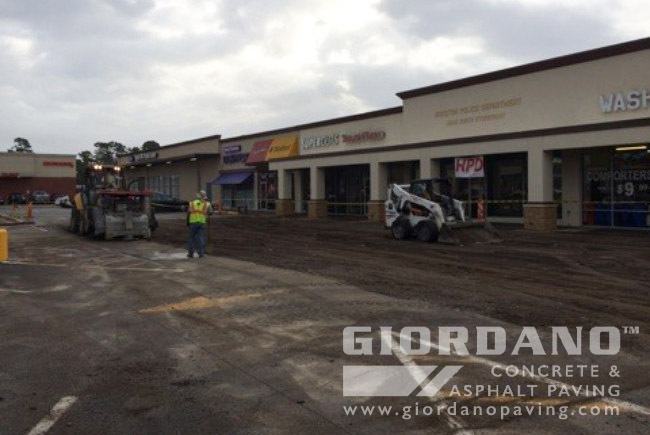 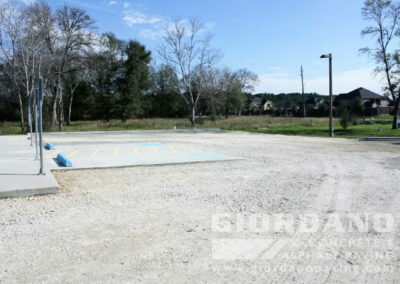 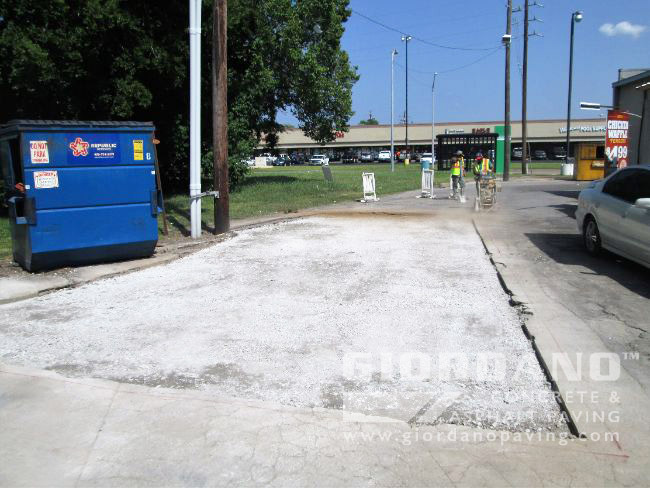 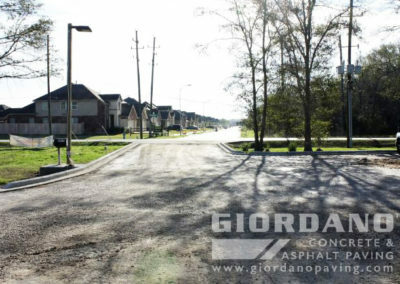 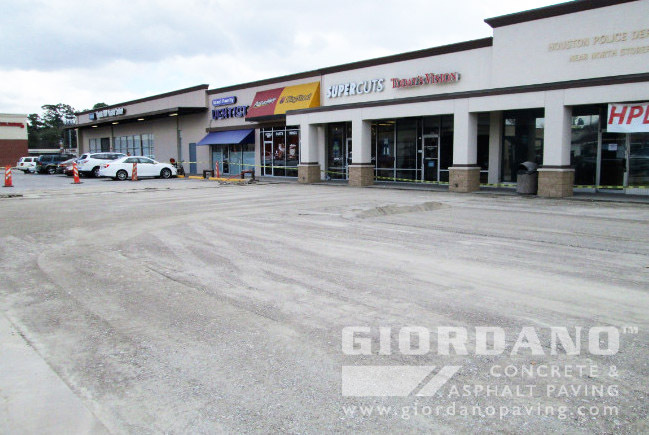 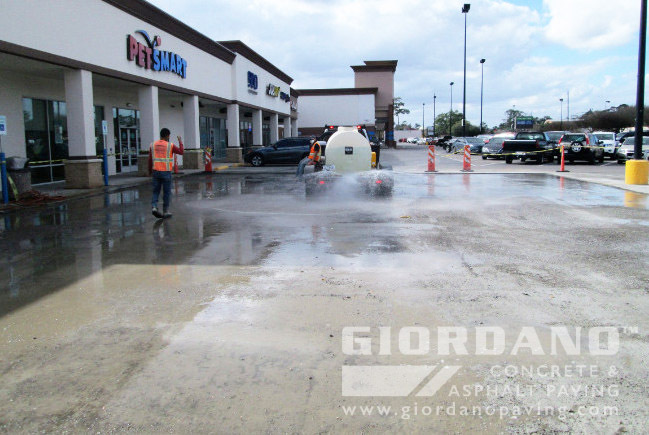 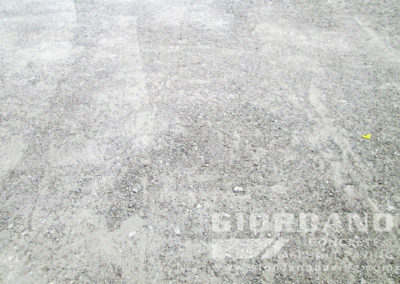 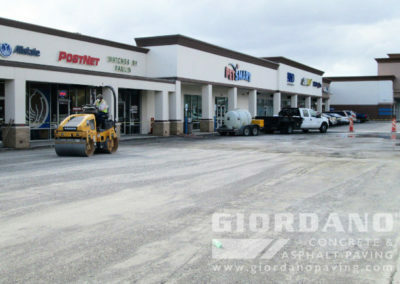 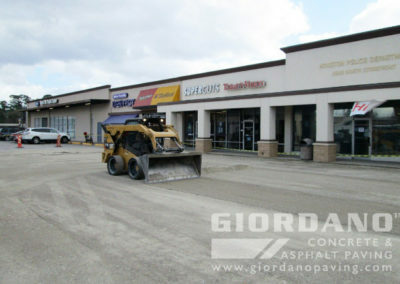 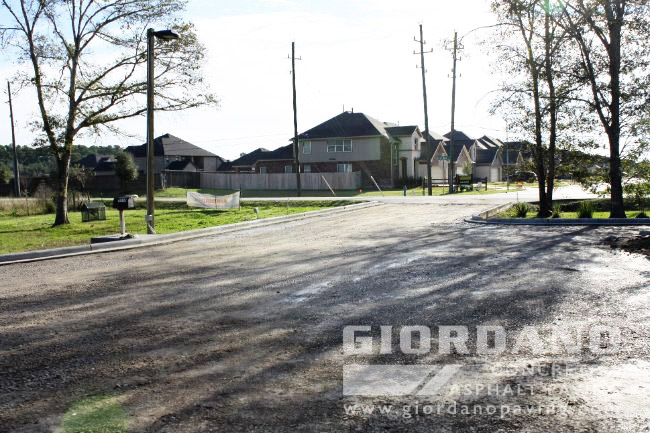 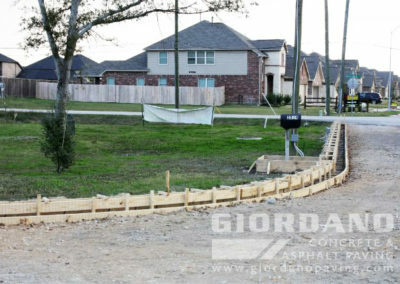 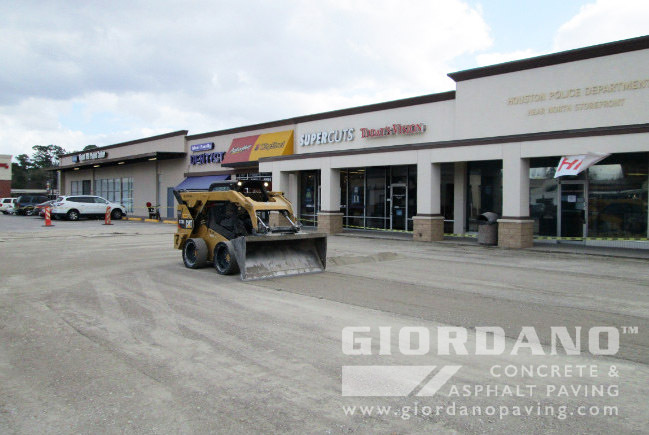 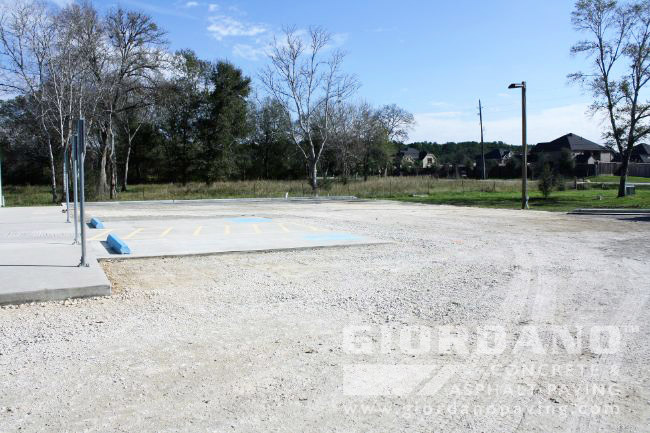 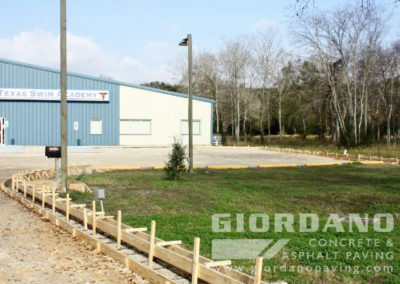 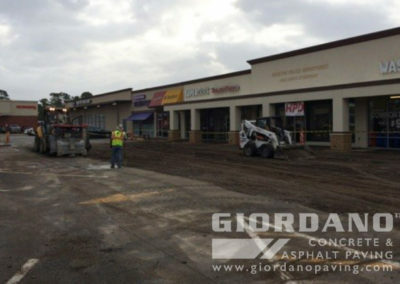 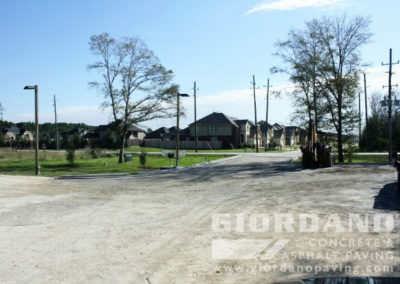 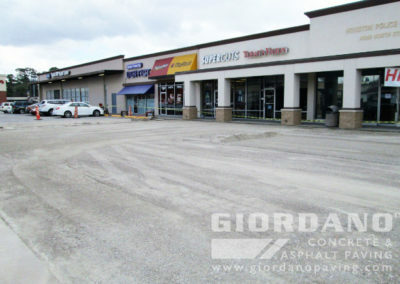 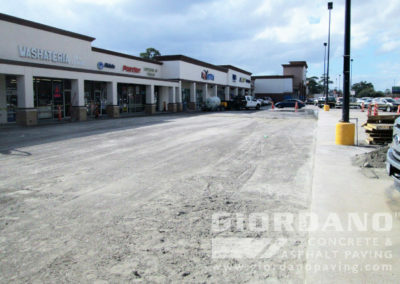 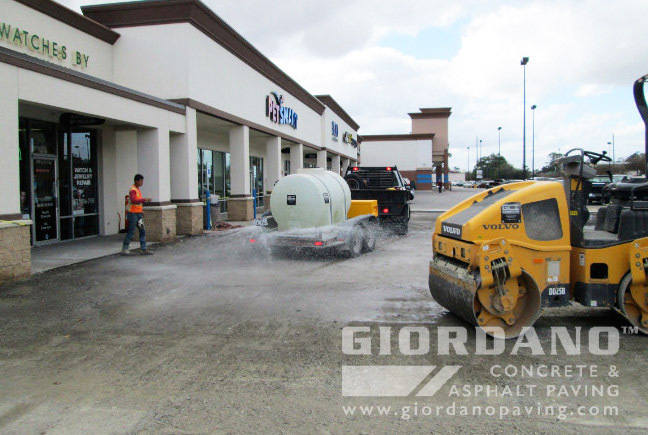 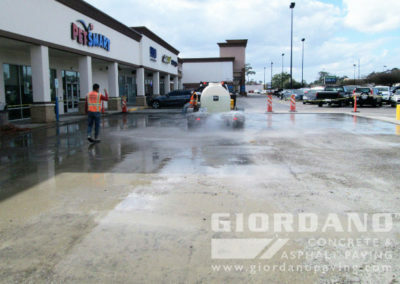 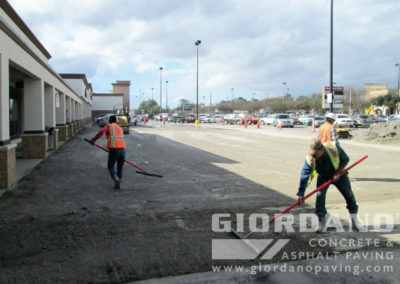 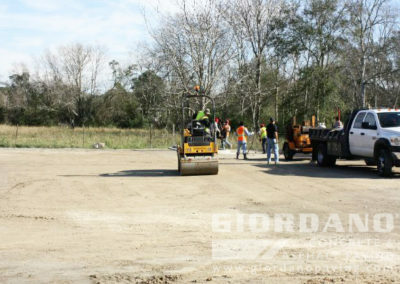 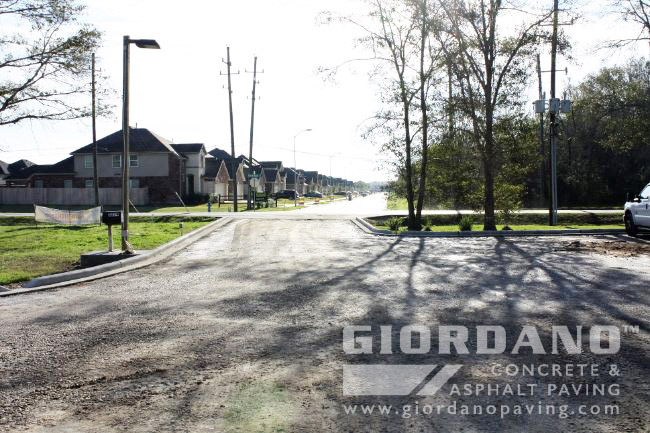 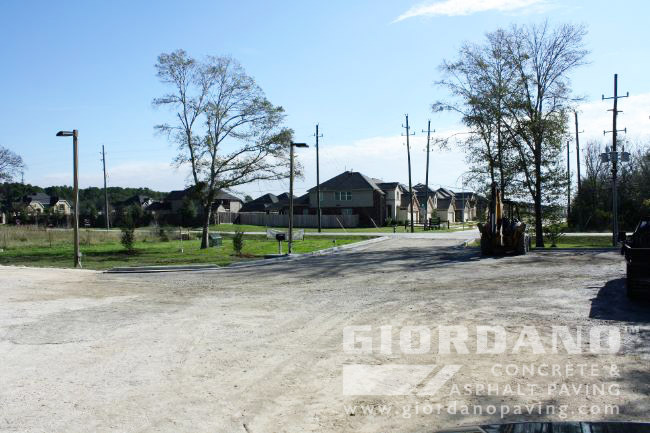 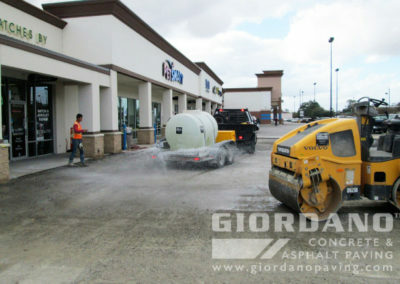 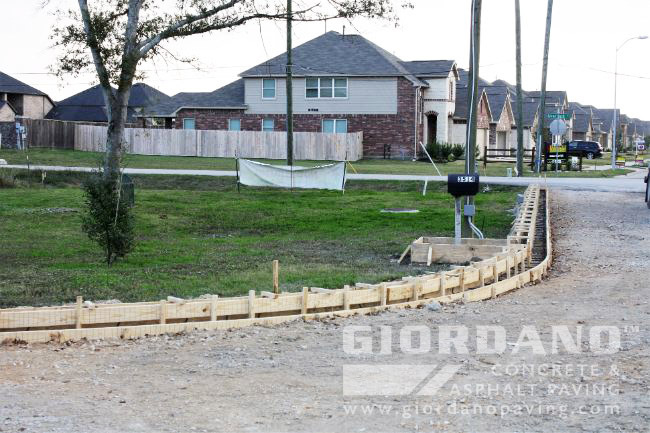 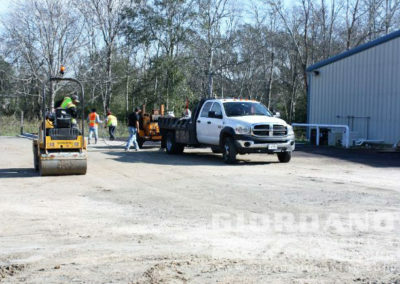 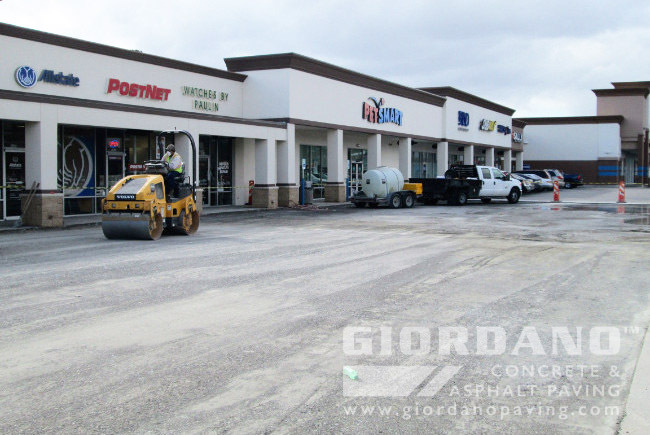 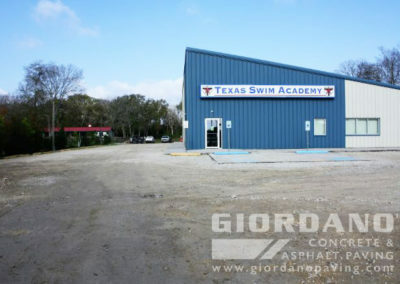 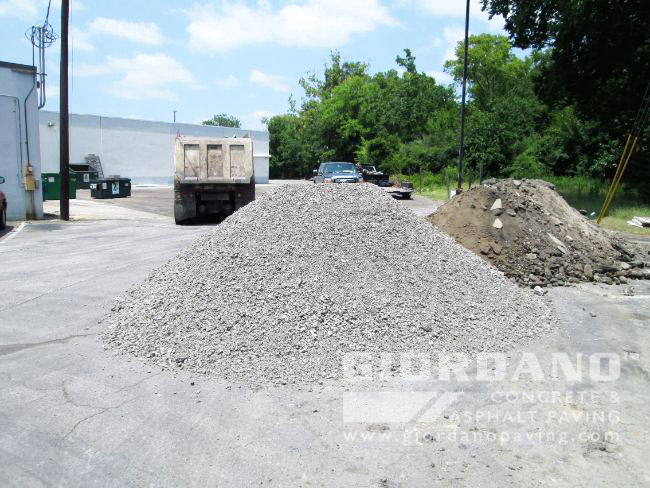 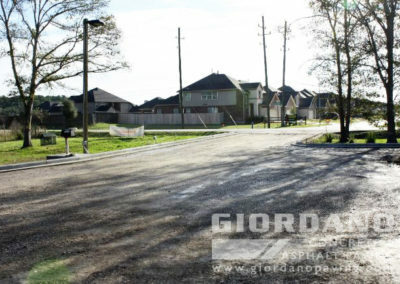 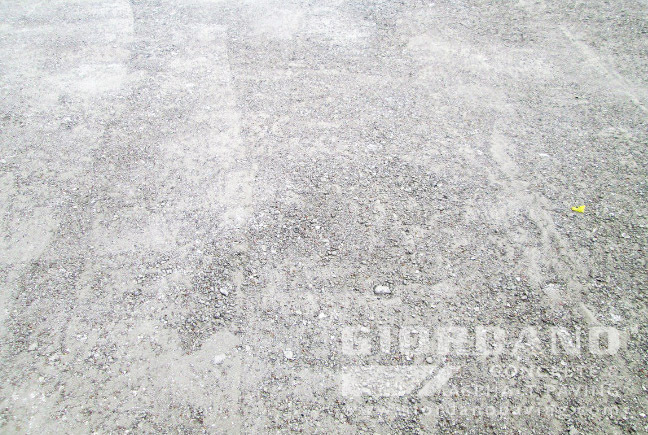 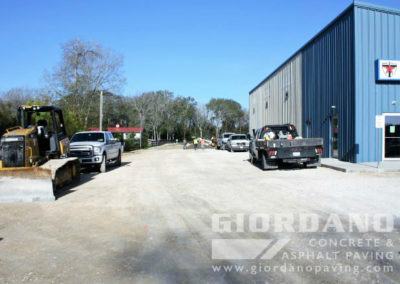 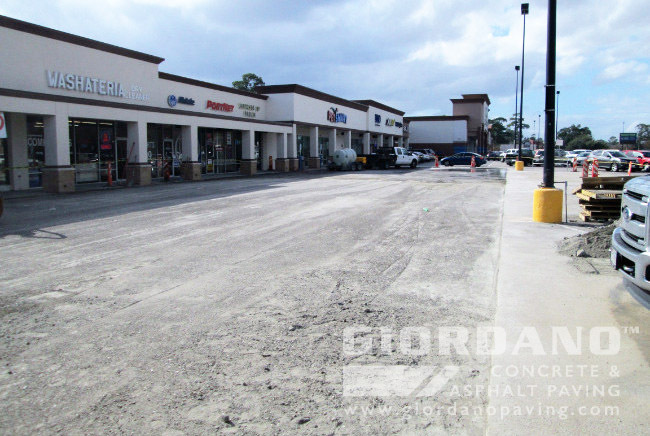 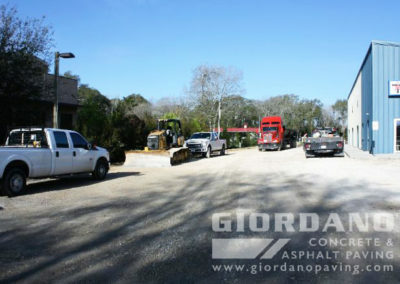 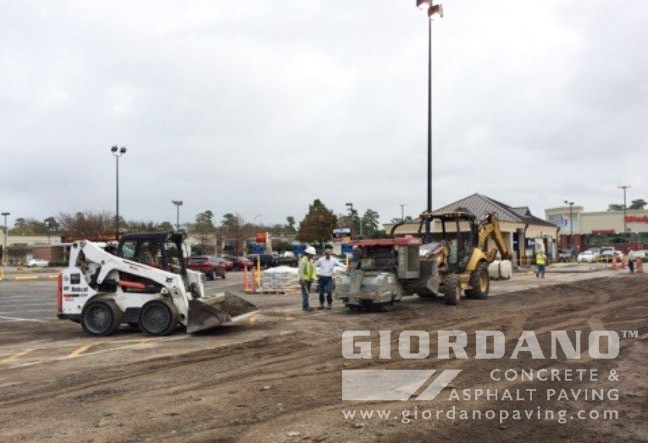 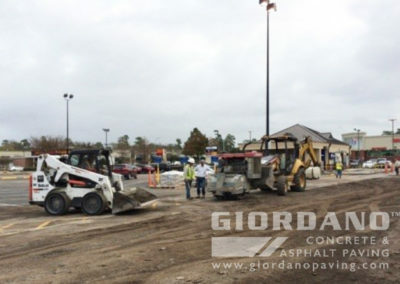 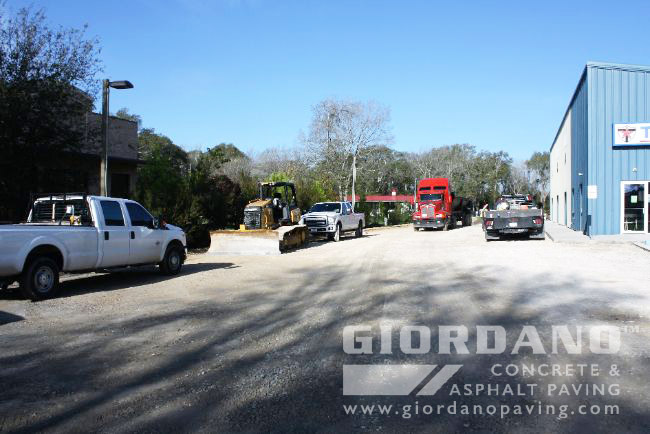 Giordano Construction Inc.® offers base & soil installation and stabilization services. 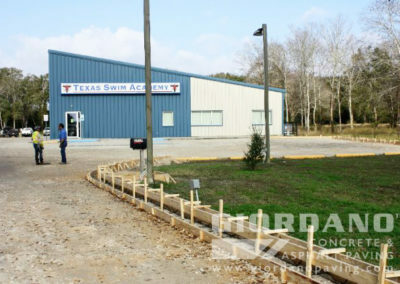 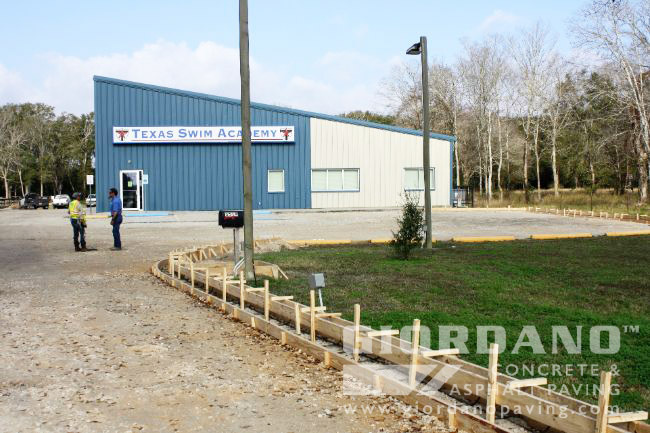 We have over 20 years of experience utilizing various methods to ensure proper base & soil installation along with stabilization services. 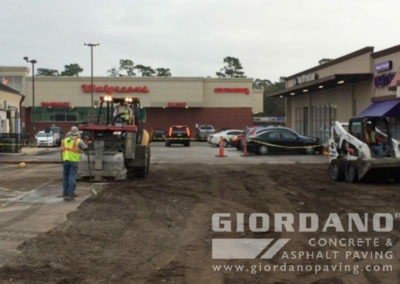 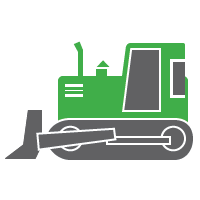 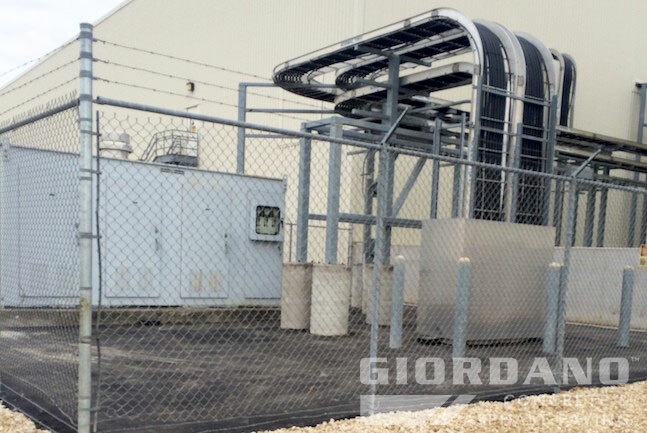 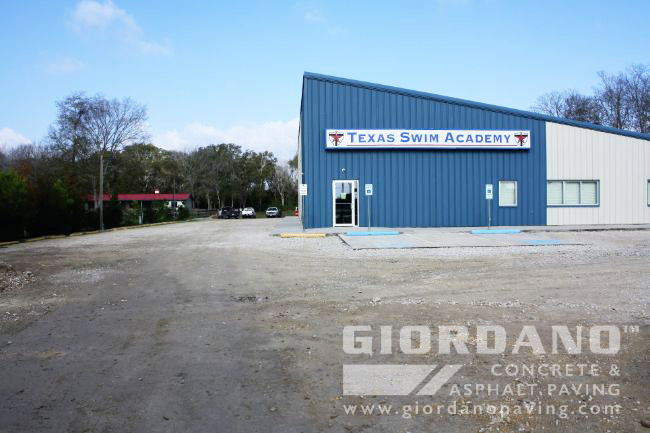 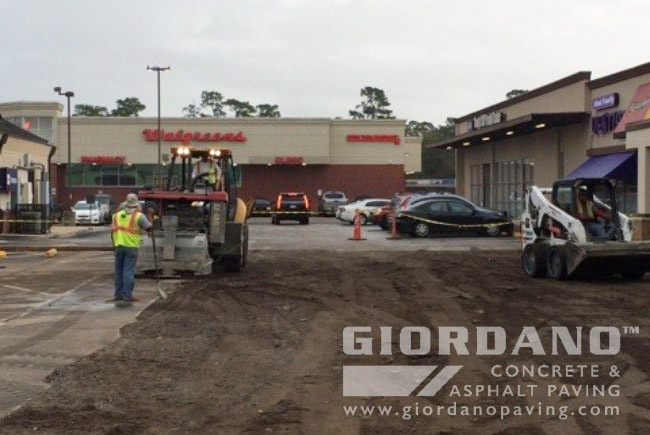 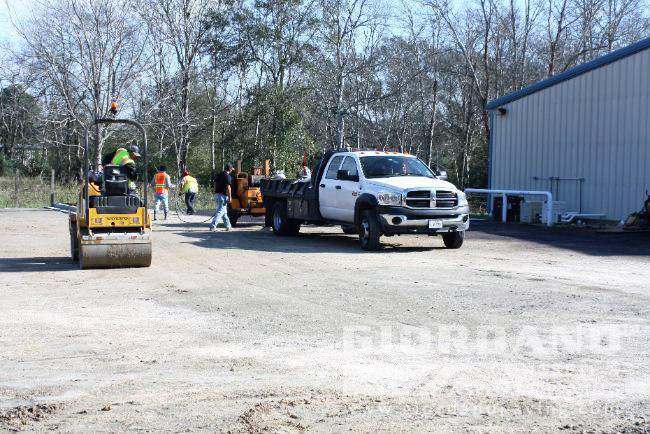 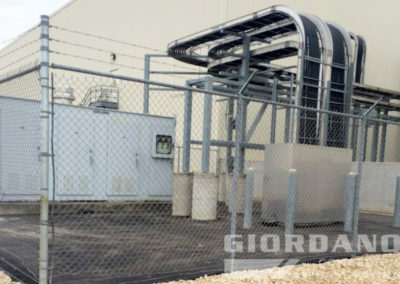 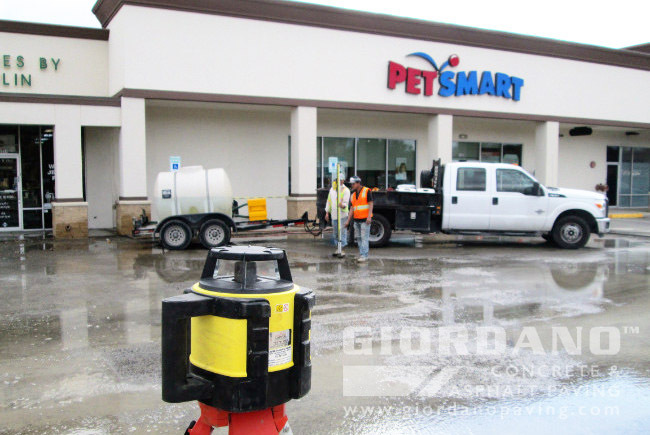 With state of the art equipment and an experienced team Giordano Construction Inc.® can tailor their base and soil installation services to fit the needs of your project design.